1. Understanding the common core structure is very familiar for me due to my previous math course, EDN 322. However, it stood out to me that from one grade level to the next was a huge concept jump. 2. Reading through the standards made me realize that the subjects remain the same from grade level to grade level but the concepts differ. How do the concepts progress through the grades? The concepts progress as the grade level increases. Concepts become a little more challenging and are directed toward making sense of data. Each grade level adds a bit more onto the previous standard’s concept. How do the concepts change and increase in rigor and complexity for the students? The concepts change and increase in rigor because there is more in-depth skills to learn as the grade levels increase. For example, in kindergarten students are mainly just looking at data and classifying data, whereas by fifth grade students are using operations to solve problems regarding data. Over all, it appears that the Common Core and NCTM align fairly closely. It seems is although there are grade bands for NCTM, the material is about the same that needs to be learned. I feel as though the NCTM standards are a little more open for interpretation and give a little more “wiggle room” for learning. For example, the NCTM standards suggest to “formulate questions that …”. With this being said it is not so specific as to using a line plot to “represent a fraction of a unit”. Give examples of which standards align as well as examples of what is missing from the Common Core but is emphasized in the NCTM standards and vice versa. Do you feel the NCTM standards are more effective or the Common Core? The activity that I chose was in the first grade would you rather activity. 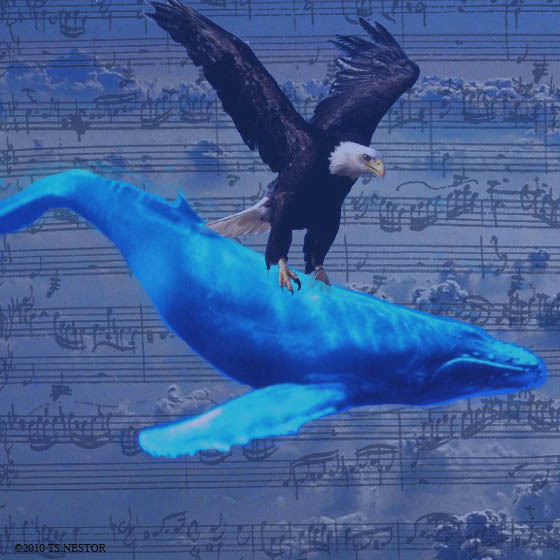 This was the second activity in the sheet “ representation of the eagle and whale data”. The activity I chose to talk about was students collecting data from the class about if they would rather be a whale or an eagle. After collecting the answer to this questions students would represent the data in some way. Students were given a variety of materials to making their own original representation of the data. Within this activity the biggest mathematical idea of this activity is to build students in their representation skills. Much like a pictograph, students were using drawings, cubes, and sticky notes to represent the data they had collected. I would want my students to work through understanding that there are other things that can represent data. With this being said, I want students to visualize that one drawing of a whale can represent one student who said they would rather be a whale. I would work to bring that mathematics out by walking students through and example of the representation and allowing them to share their creation. I would show students one by one how if 5 whales were present than 5 people wanted to be a whale for the day. In order to make this lesson more challenging for students I would require them to do a follow up activity by requiring students to create a question to ask their family members and friends. Once they have accumulated the information, I would then have them make another representation of the data. As I watch the students work through creating their representations, I would continually ask them “How many people would a person looking at your representation say chose the eagle? How can someone tell that X amount of people wanted to be a whale?” I would ask questions that helped students make sense of their own work. Do you think these questions are effective? Concepts in this lesson align with Common Core Standard Measurement and Dara 1. MD “Represent and interpret data. 4. Organize, represent, and interpret data with up to three categories; ask and answer questions about the total number of data points, how many in each category, and how many more or less are in one category than in another.” This concept of representing data was presented in this lesson because students were given an opportunity to represent data in several ways. However, I would need to modify this lesson by giving the students one more category of animal to accumulate results with. I would learn how the students are interrupting data and understanding why they are making this representation by listening and observing them. How might you make this lesson more challenging? Posted on February 22, 2015 February 22, 2015 by moore4her	Bookmark the permalink. This module was very useful because we will be using the standards every day when teaching and writing lesson plans. I do not like the NCTM Standards though. I find them very confusing and I do not like how it is organized. 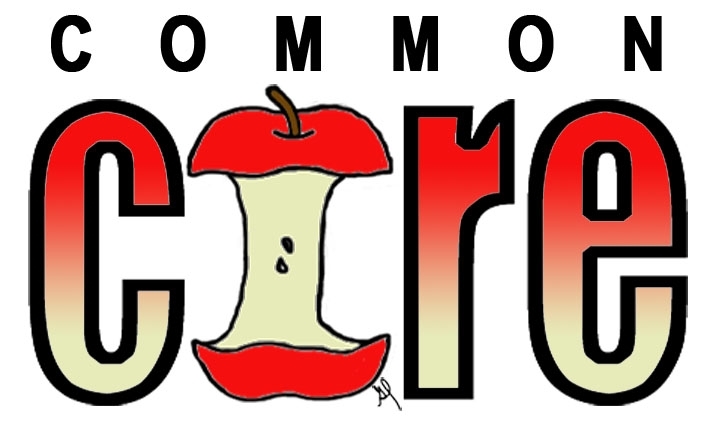 I highly enjoy using the Common Core Standards because it is well organized, easy to read and gives enough explanation for teachers to use to create objectives and lessons. I think that your questions are effective but may need adjustment depending on the grade it is used for. It is important to have these questions ready ahead of time so you know what you are looking for when observing the students. For me I would make the lessons more challenging by giving the students another category. I think that there should at least be three or more for the students to work with. This will help students in multiple ways when collecting data. Great job on your post and it was great to see your thoughts on the Standards.